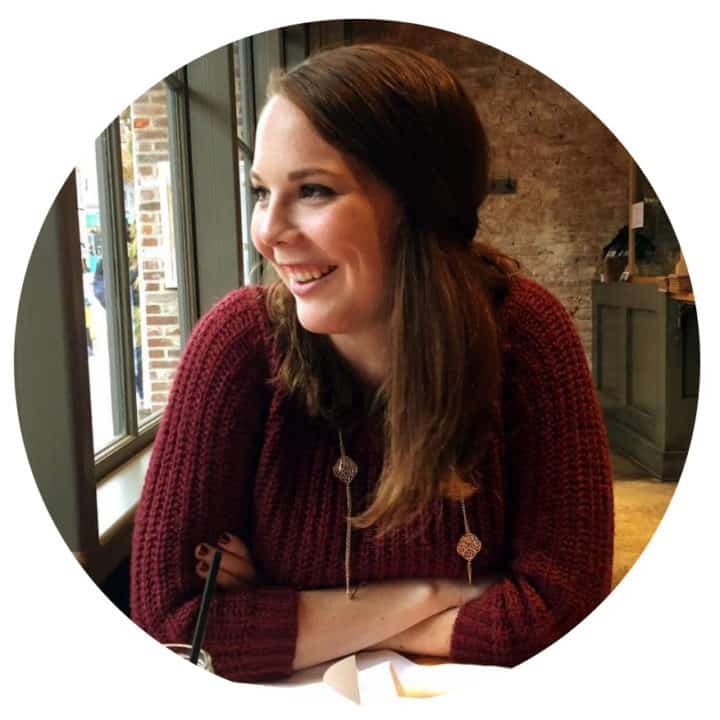 This post originally appeared on Yellow Bliss Road where I’m a contributor! 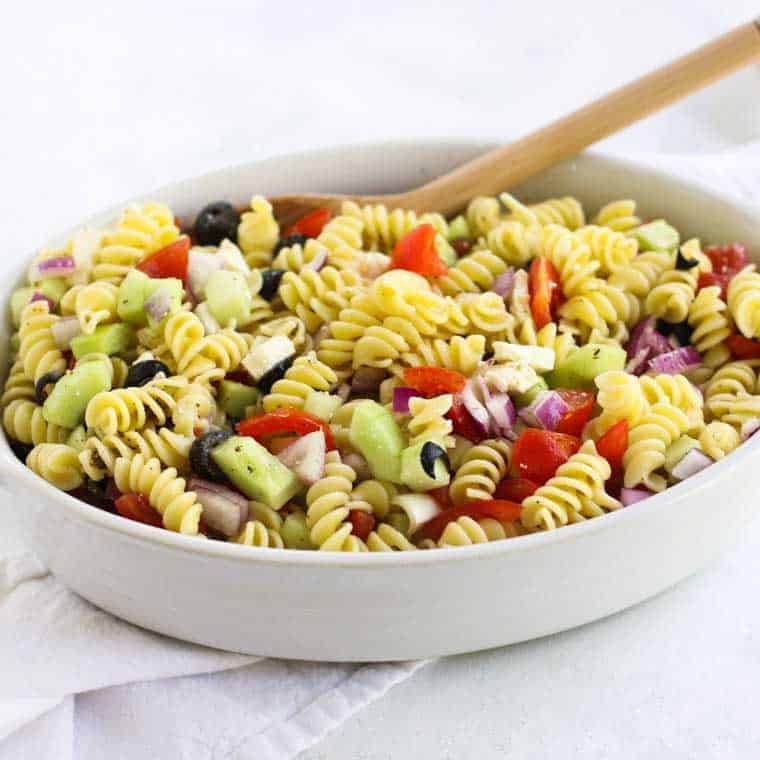 This Greek Pasta Salad is the perfect thing to throw together for summer get togethers! It can be the perfect dinner if you throw in shredded chicken if you’re looking for something more hearty!